Discover The Yoga Life Studio in central Eastbourne. 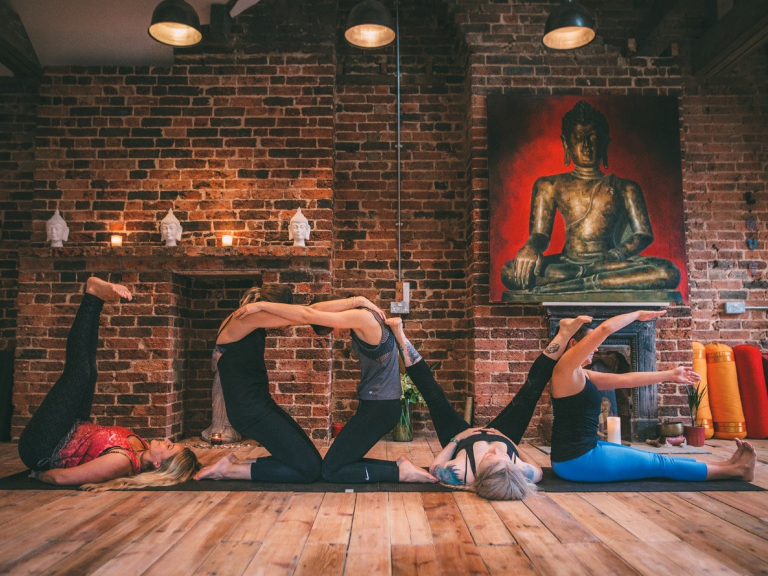 A recent move to The Stables in South Street sees the expansion of the well established Yoga Life Studio. Offering a wealth of Yoga classes to suit all abilities – now is the time to discover the many benefits of Yoga. Yoga is renowned for developing physical strength and wellbeing, as well as meditative practice – helping you and your mind and body feel good all over. Yoga is more than just the complex postures, and many benefits can be achieved through gentle, regular practice. Breathing awareness and meditation provide a fabulous opportunity to relax and relieve any tension and stress. The Yoga Life Studio accommodates your busy life by providing a selection of classes from 7 am through to the late evening – 7 days a week. Whether you are a complete beginner or an accomplished Yogi, you will be able to stretch and enjoy a wide range of Yoga classes from Morning flow, to Vinyasa, Chakra and Hatha Yoga – the studio also offers classes to accommodate pregnancy and new mums, and for teenagers through to third agers. 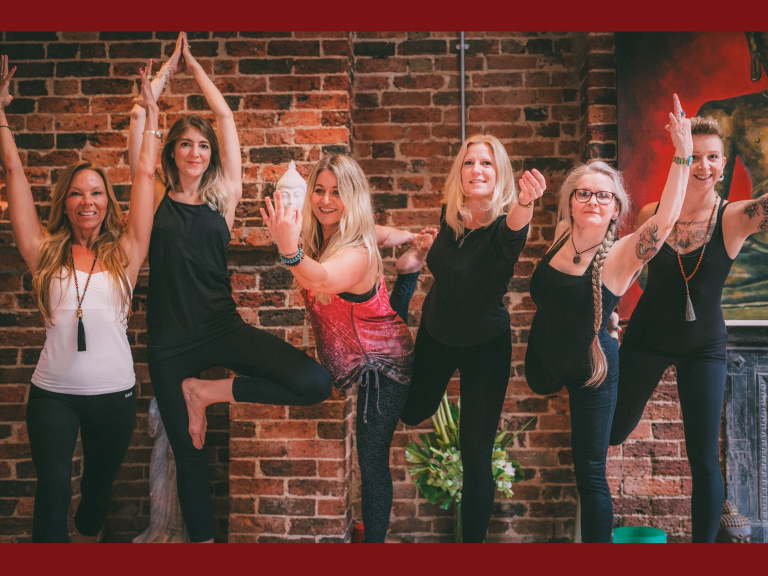 The Yoga Life Studio brings together a wealth of accomplished practitioners, who share their teaching through a host of varied workshops to suit your style and pace. As well as Yoga inside the studio you can also enjoy classes outside, and the Studio even arranges Yoga retreats abroad, so you can enjoy the many benefits of Yoga in a beautiful environment. As well as Yoga, the Studio offers Reiki and Tai Chi Qigong, and other complementary practices.